four or more: family photography draw! | . . . . . . . . . . . . . . . . . . . . . . . . . . . . . . . . . . . . . . . . . . . .
four or more: family photography draw! looking to update your family photos? enter the afoto four or more family draw to win a free family photo shoot! the winner who’s name is drawn will receive a free photo session at a location of their choice. this contest is open to any past, current, or future clients. after the shoot you have the option of purchasing a disk of photos. – must be available to do the photo session during the weekend of march 27-28. – must be ready to have fun! 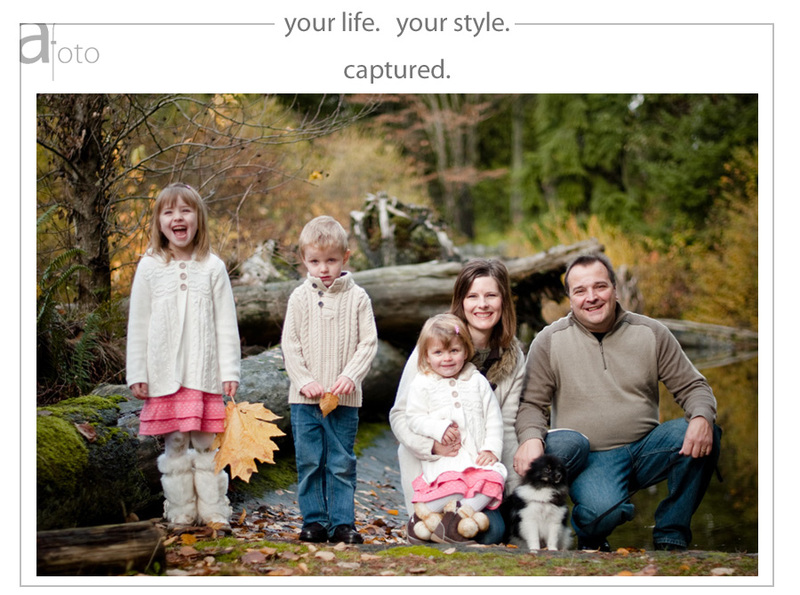 know a family who would be interested in an afoto family session? send them to the blog to sign up! This entry was posted in Family Photography, for fun. Bookmark the permalink.